There is nothing quite as fun as getting a giveaway. From business owners to consumers, free items are a great way to drum up excitement about a company. Freebies, whether they’re practical giveaways or free food samples, are a powerful marketing strategy for your business. 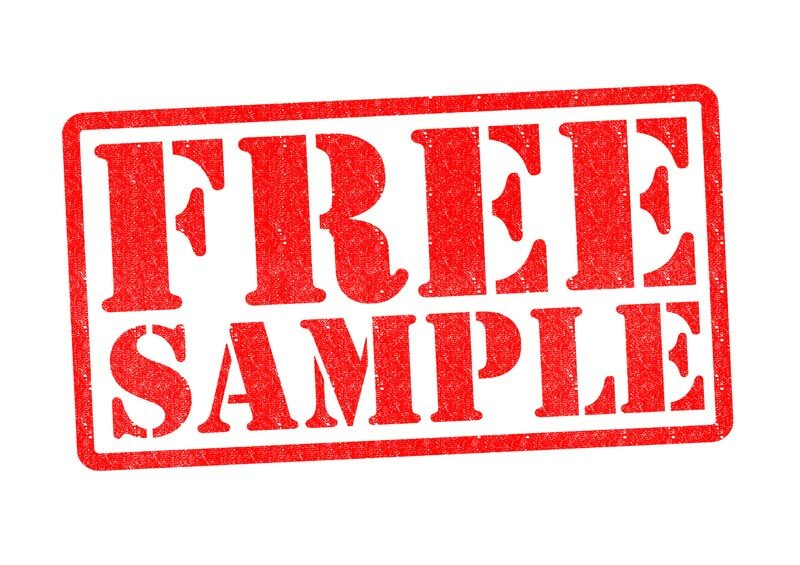 According to one study by Costco, setting out samples boosted product sales by 2000 percent! What is it about these fun little treats that are so enticing? Here are a few reasons why customers and CEOs alike love the idea of promotional giveaways and what they can do for your brand. First, let’s consider freebies from the standpoint of the everyday shopper. Let’s say you’re browsing the aisle of your local big box store. From aisle to aisle, there are opportunities for you to try out, taste, or otherwise sample a variety of products. That experience could be all the motivation that you have to try out the full-size product, which they have handily sitting right by their samples. Even if it’s something you wouldn’t ordinarily use or eat, it’s hard to turn something down when there is no cost-benefit analysis necessary. All you had to do was be in the right place at the right time. While food samples are a delicious and effective marketing method, they’re far from the only type of freebie out there. If you’ve ever been to a trade show, you’ve likely picked up t-shirts, mugs, pens, bags, and even coasters from various vendors. These serve a distinct utilitarian purpose. While a bite or two of a pizza bagel can be nice, once it’s gone, it’s gone. In contrast, you can keep using that pen or that coaster for months or even years. It isn’t just consumers that love getting something for free. The average marketing budget is typically between 9 and 12 percent of a business’s earnings. That means companies are spending thousands of dollars all in the name of getting consumers’ attention. Let’s not forget that not all advertisements work. There is a chance you could pour time and money into a campaign that nets virtually no results. Buying promotional giveaways is a cost-effective way to drum up excitement and buzz about a business. It’s a proven way to get customers to take notice of a brand’s goods, and often costs less than traditional advertising. For instance, the hospitality and restaurant industries have long known that matchbooks work great as a promotional item. Best of all, consumers typically feel the need to reciprocate once they have received something for free, so you’re more likely to make a sale. As you can see, offering promotional giveaways is a win-win situation for your business and customers alike. Consumers love the notion of getting something (often something useful) for nothing and brands enjoy the attention. Isn’t it time your brand got the attention it deserves? Get in touch and ask how you can harness the power of giveaways for your brand.